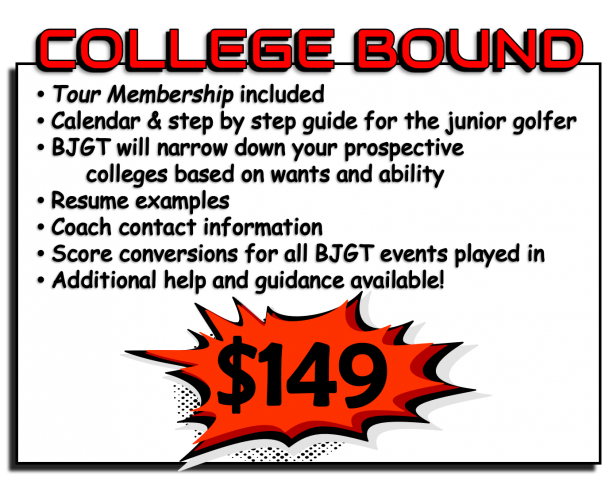 Join the BJGT to receive member discounts, get your JGS Rankings and to meet new friends! 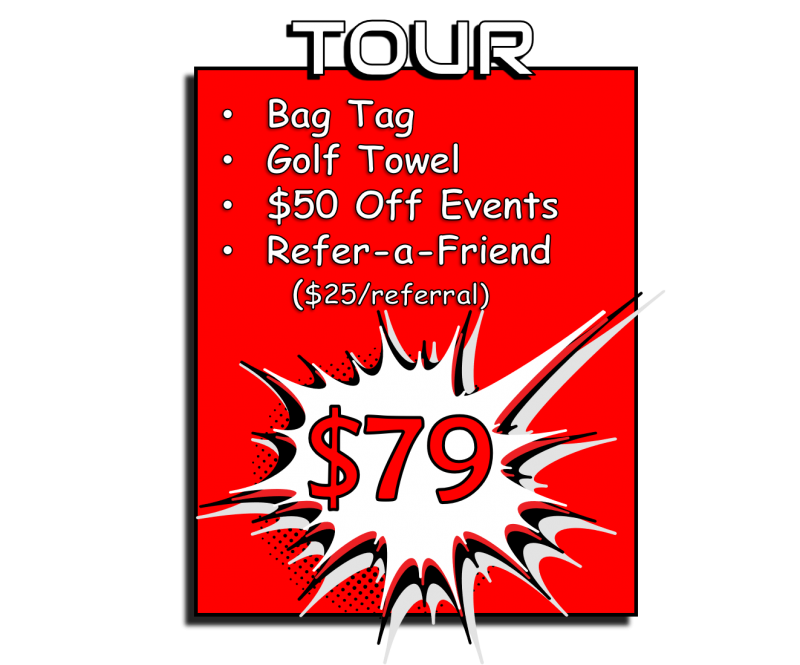 Sign up for our Tour Membership to receive golf gear, tournament discounts and more! 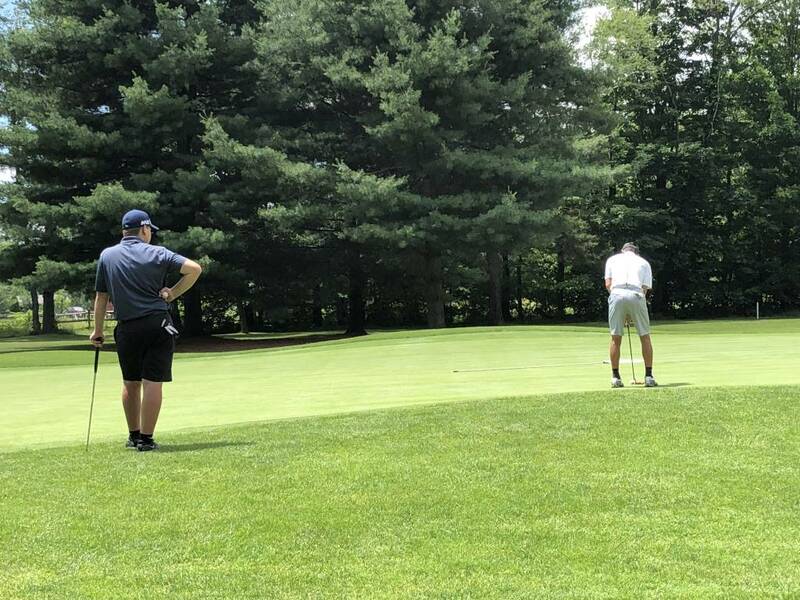 If you’re looking to play golf in college, our College Bound Membership will provide you with the guidance and tools needed to find the perfect school for you!